Over the past decade, SwimKids has grown from a modest initiative, with an individual Instructor giving private one-off lessons, into the most established, well-known and respected swim school for expat and bilingual children in the Hague and Scheveningen area. In the process of doing so, it has gained an enviable reputation within those communities for the quality of its teaching and the attentive care given to its pupils. Its original core values – which focused on playful teaching in small groups with individual attention for the child, whilst ensuring their personal safety and security from the start – is just as relevant today as it was in the beginning. SwimKids enables children from all backgrounds and abilities to succeed in obtaining their international ABC swim diploma. 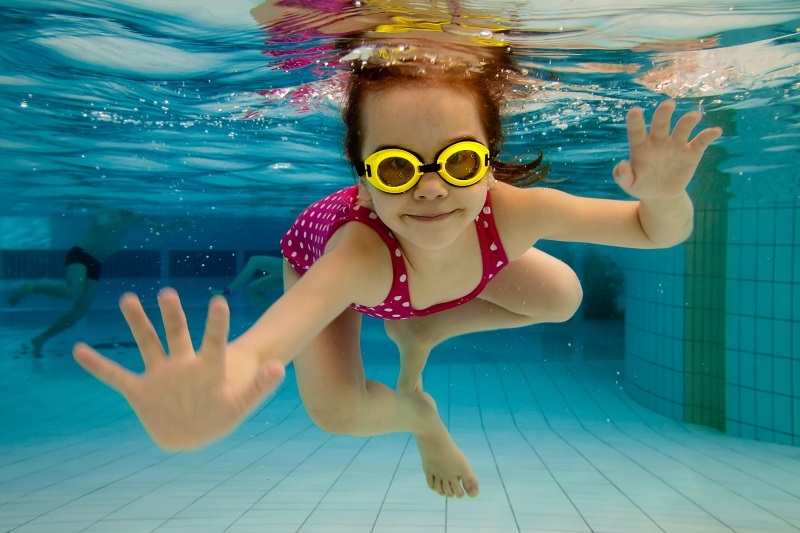 SwimKids has been offering swimming lessons in the Netherlands since 2007. It was designed and founded primarily for expat children, keeping their specific needs in mind. With an original vision, at that time, of keeping classes small, having no waiting lists, and making learning fun, SwimKids believed that swimming lessons should be enjoyed and not endured; and subsequently, due to word-of-mouth success, SwimKids has grown to teach over 400 pupils aged between 4 and 12, which also includes a number of Dutch pupils and has become one of the leading international swim schools in the Netherlands.